Our aim is to provide you with top quality services at a competitive price. We are a business built on recommendation with many satisfied customers. 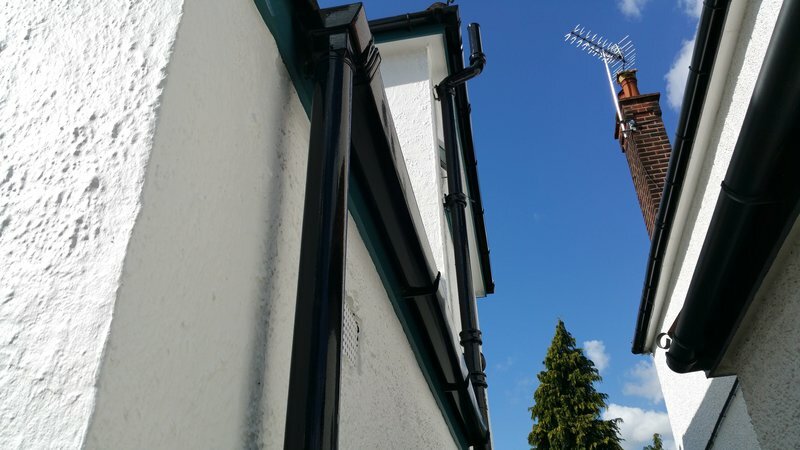 We believe that honesty and hard work are the cornerstones of a good building business, that is why we go out of our way to provide the best service possible to our customers. We offer 100% satisfaction guaranteed in all our services. Please visit my website for further details about my business or go to my facebook page using the following link. I look forward to speaking to you soon to discuss the work you require at your property. 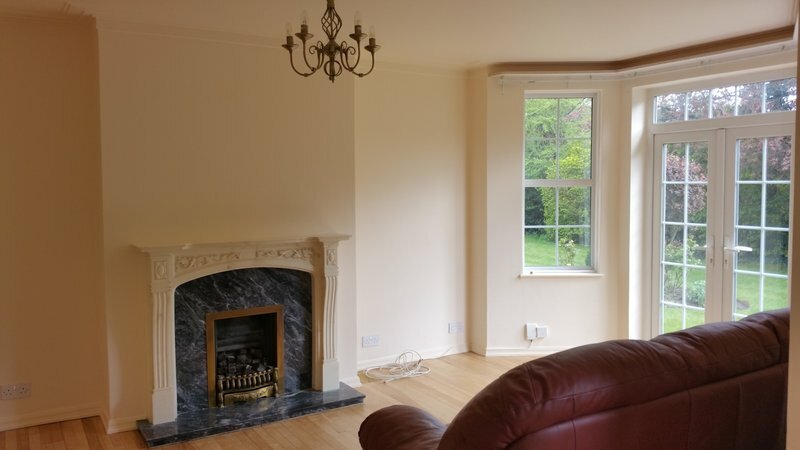 Chris and Steve spent 3 days painting the walls, ceilings and woodwork in a number of my rooms. 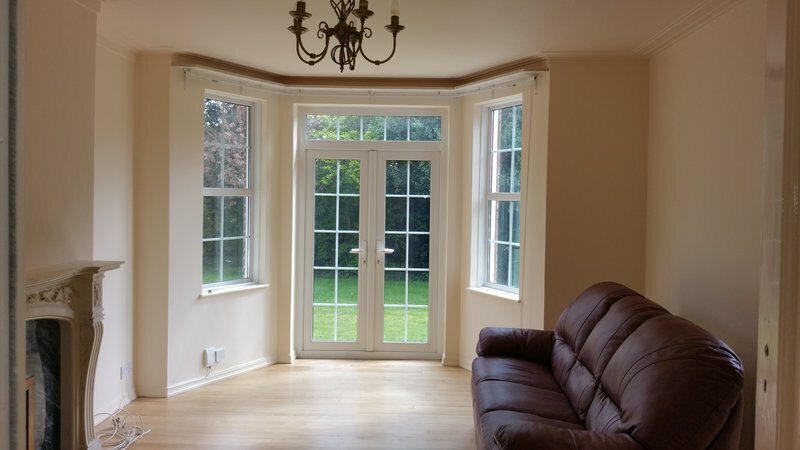 The quality of their work was excellent and I’d happily recommend their services to others. 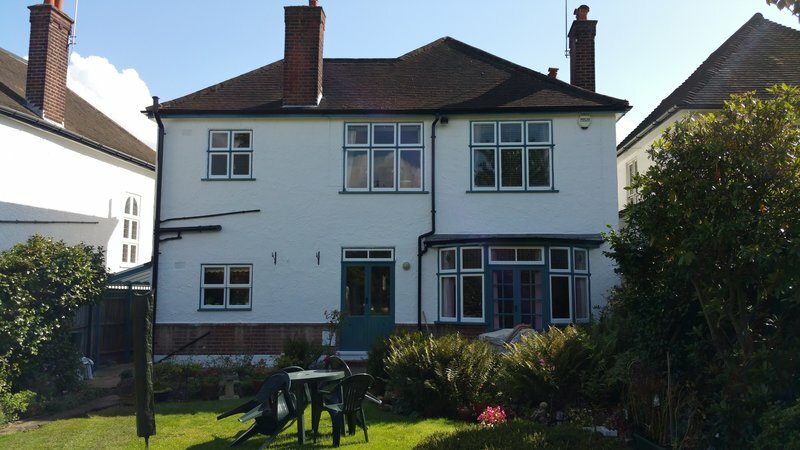 They arrived on time, worked hard, left the rooms very tidy and clean afterwards, kept to their original quote, and the painting looked great. Top quality service received from Chris. He came out the next day and skimmed a perfect ceiling in our bathroom at a reasonable rate. 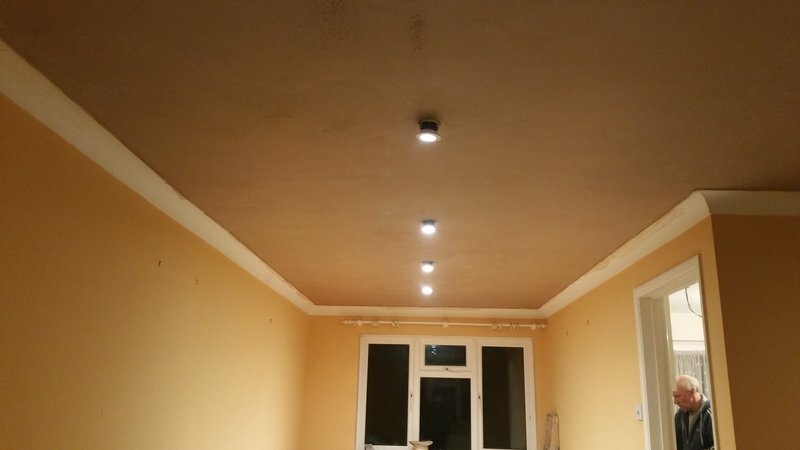 Great skill and professional tradesman. I have already recommended him twice! Chris is very respectful and promptly arrived on time to complete the job - 100% perfect! 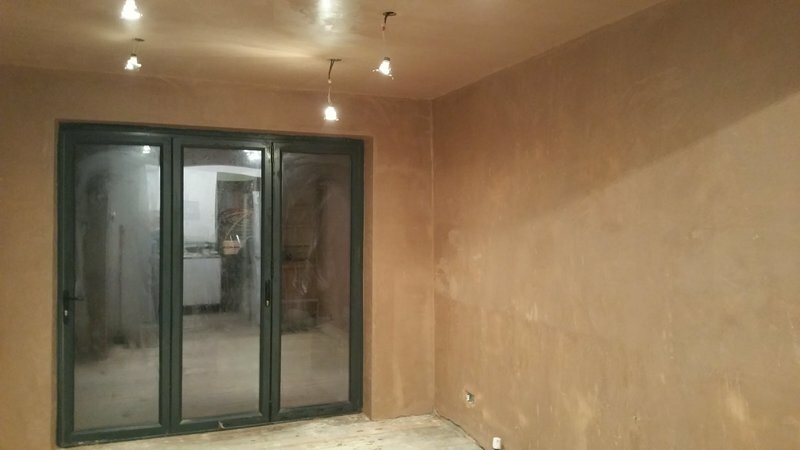 So pleased with Active Plastering - our ceiling and walls are now as 'smooth as silk'. 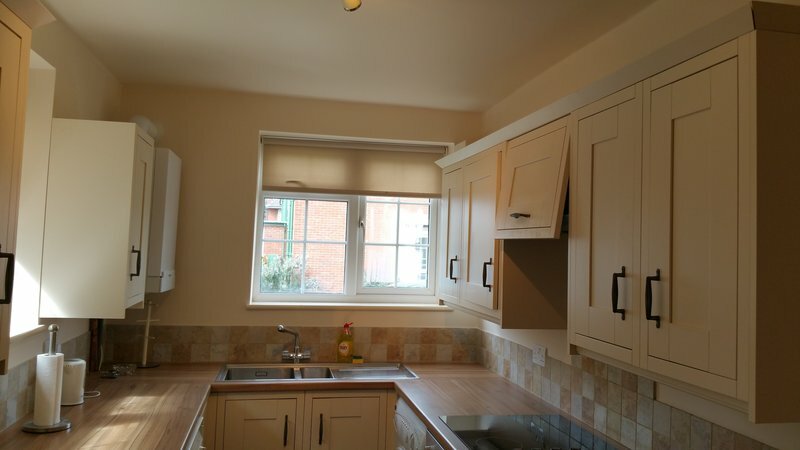 We were particularly impressed with the efficiency, cleanliness and total respect given to us and our home by Chris. 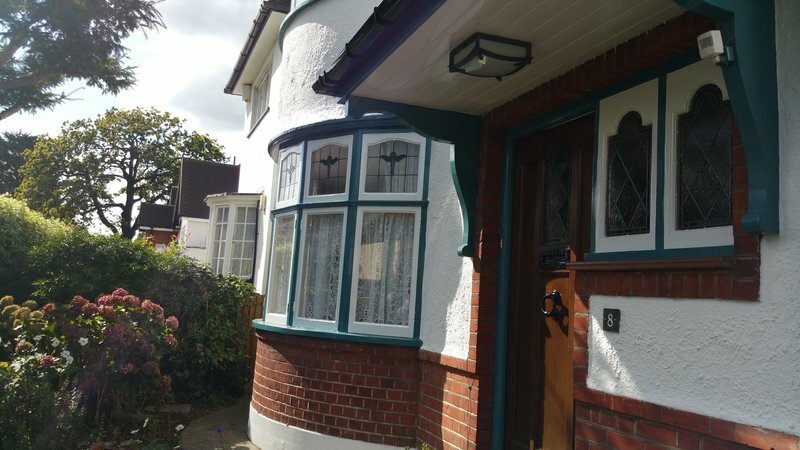 Chris from Active Plastering was recommended by a roofer who did a small repair to a roof recently He said he would come out and view the work required and give a quote, and did so the next day. He said he would do the job-over a stairwell- the next day. He did so, having put up plastic sheeting to stop the dust going everywhere. He did a first class job at a reasonable price. Very polite and helpful. NB the work was done for an elderly neighbour who I try and source workman for. She is very pleased. 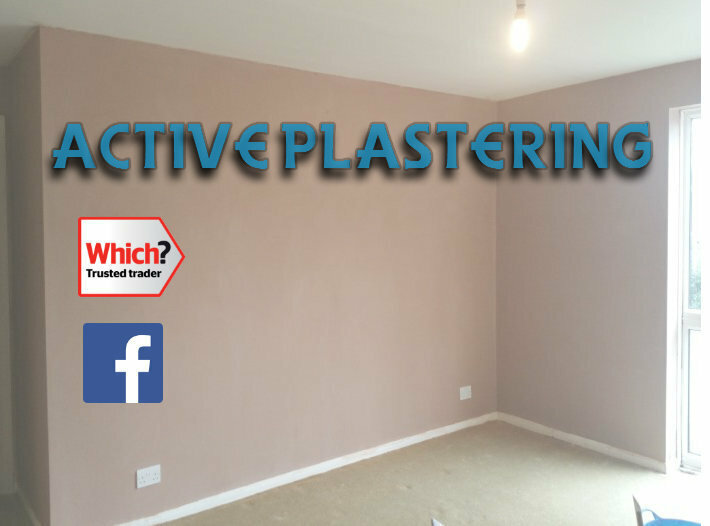 Active Plastering did a very good job plastering three ceilings in my house. They explained the process very well, were very polite and cleared up at the end of each day. Thank you Chris for your judgement and sound advice regarding the flood damage we had that needed to be remedied. 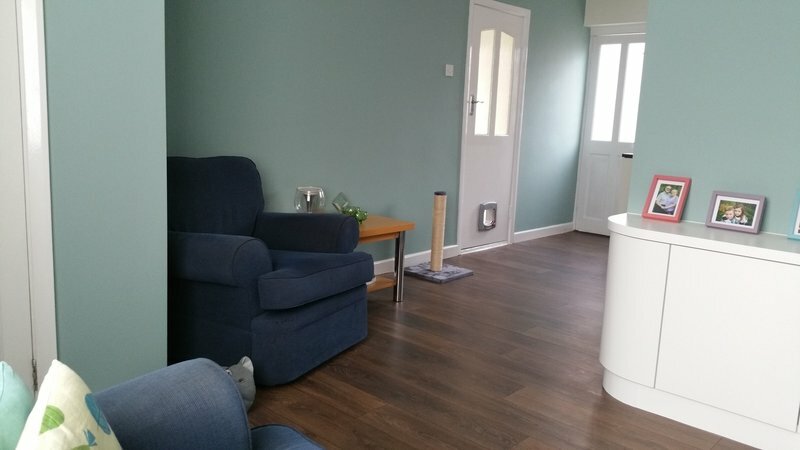 I would strongly recommend Chris and his colleague, we had no additional space in the house to relocate all the furnishings for a longer period than a few days. 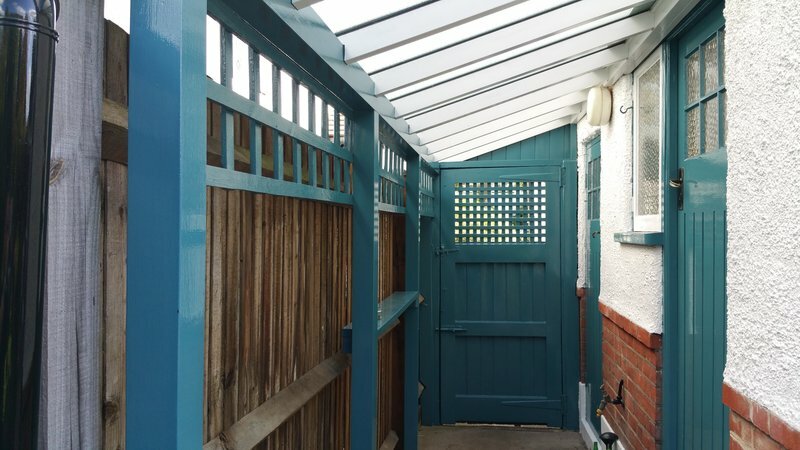 From the point of quoting to the start date and to working with us with our space limitations, Chris was so helpful in working with us to move fast without effecting the beautiful quality of the work that was undertaken. The whole room was transformed from one that had water damage down the walls and windows and a massive cut out section that another company had to create in February to secure a leak, prior to having this work done. I will use Chris again for other work as I need it done and also would strongly recommend him. He was very professional in every aspect and cleaned up after each day to enable us to use the little space we had and this really helped during this time. Chris was detailed & through. 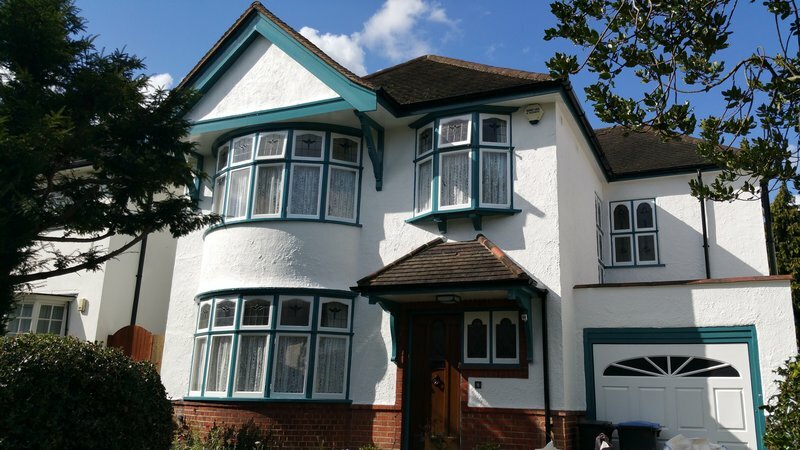 He & his team did a great job re-plastering & redecorating my house, which is currently rented, in the tight time window that my tenants took their holiday. Chris, of Active Plastering, is a first class decorator. He is personable, polite, prompt, transparent and reliable. He has worked for me before and I know I can trust him to complete work to the highest standard. Highly recommended. My son's bedroom was effected by damp. A number of trader had a look at it, but when I brought Chris I felt relieved and confident that my long ongoing problem would be resolved. Chris took a thorough look at my external bedroom wall inside and out. We broke off some plaster on the reveal on the inside and Chris told me that I needed a new lintel because the old one had wet rot. Chris brought an experienced builder Les along with him. Later he also brought his brother Steve to produce outstanding work of smooth plastering on walls, ceiling and reveal. Real gentleman!